NBC4 proudly celebrates the diversity of our community by commemorating Asian American and Pacific Islander Heritage Month. 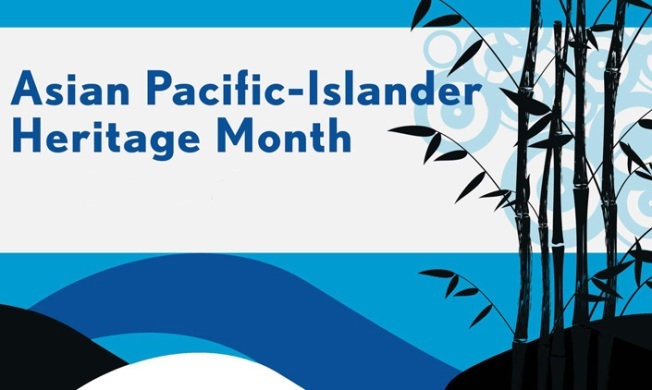 The month of May is designated as a time to recognize, appreciate and celebrate all the contributions of our Asian and Pacific Islander Americans. 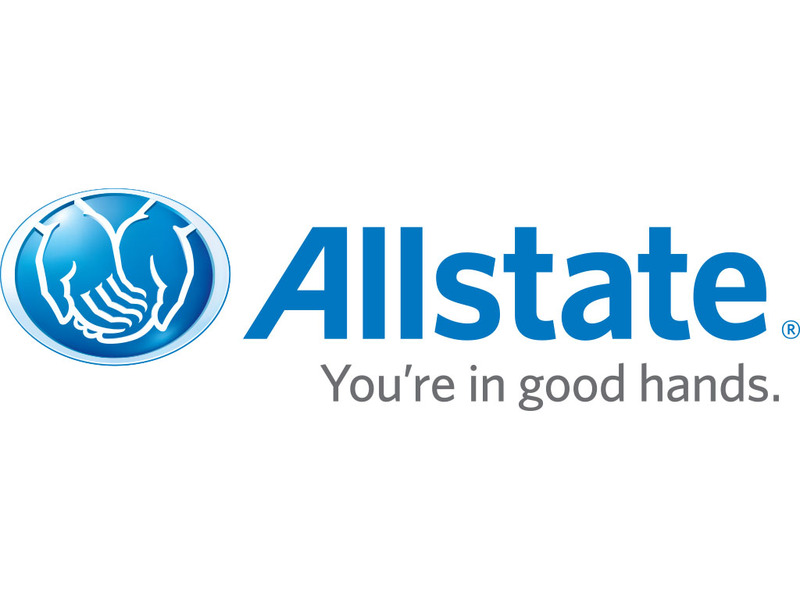 Allstate Insurance and McDonald's are proud to sponsor NBC4's celebration of Asian American and Pacific Islander Heritage Month. NBC4 will air a half-hour special on Saturday, May 10, 2014, at 7:30 p.m. on Asian American and Pacific Islander Heritage Month. Hosted by Eun Yang and Angie Goff, the special will share the stories of influential Asian Americans and Pacific Islanders, all with deep roots here in the Washington area.